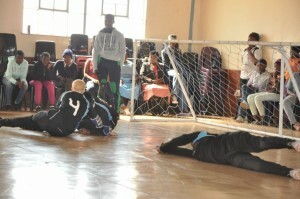 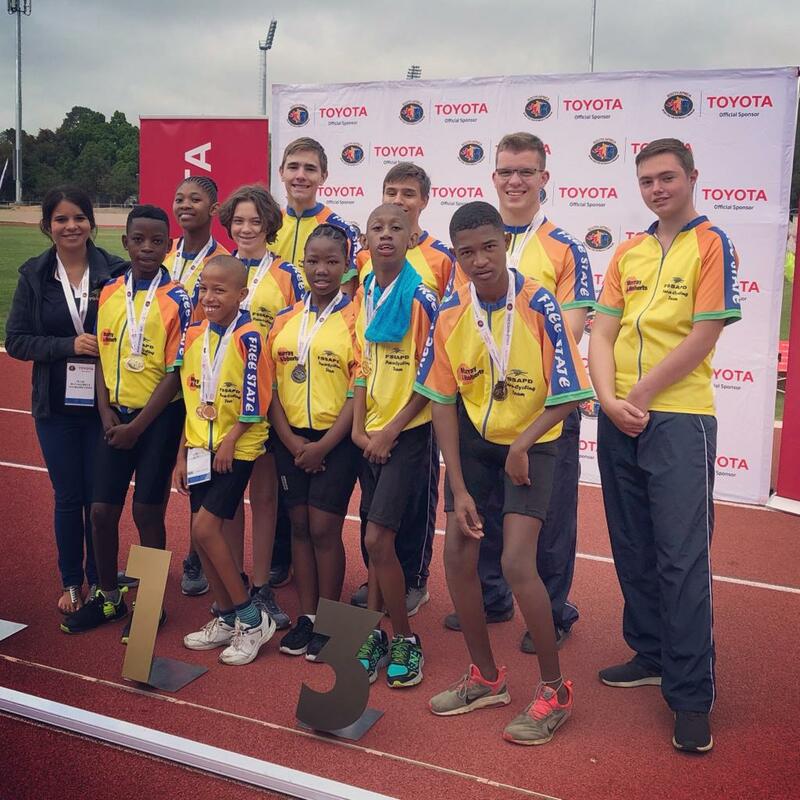 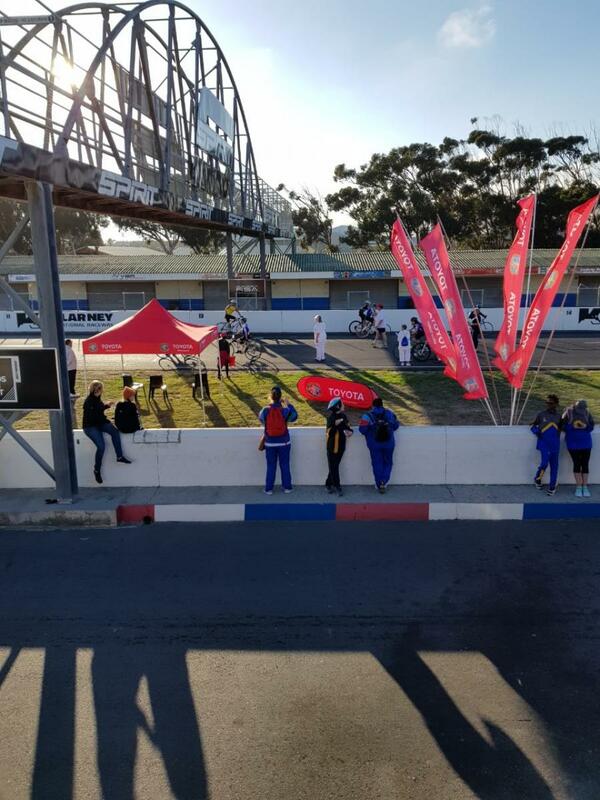 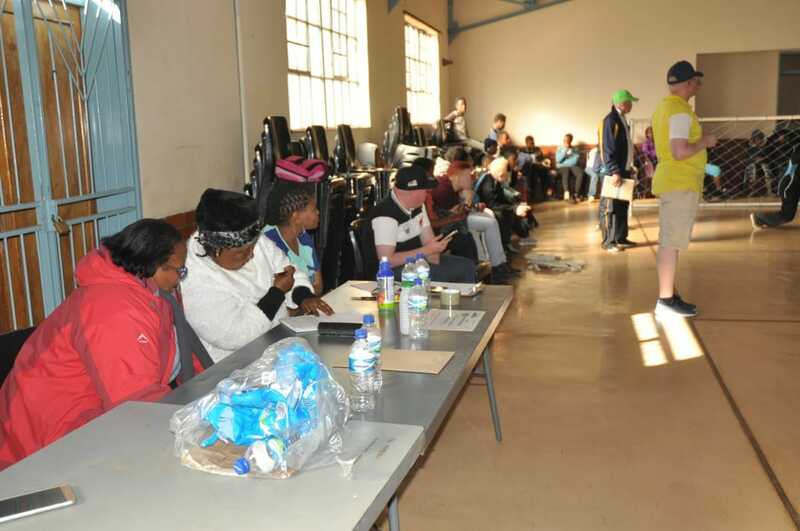 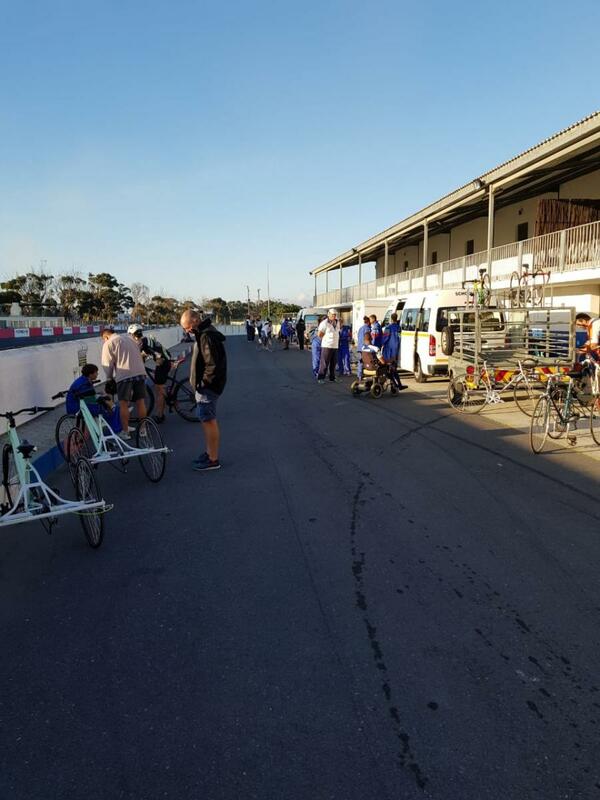 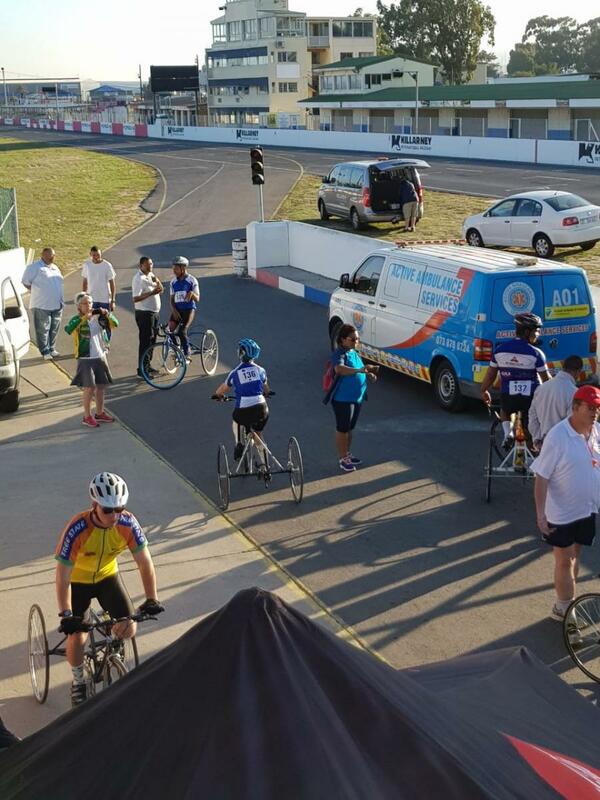 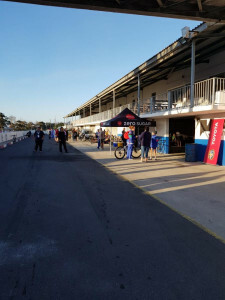 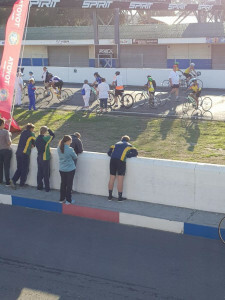 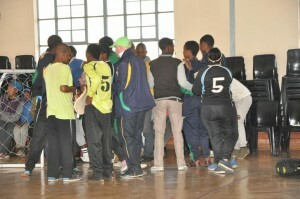 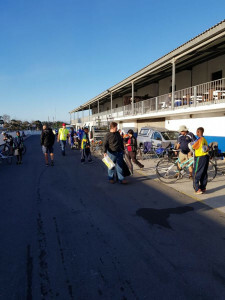 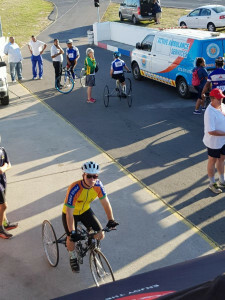 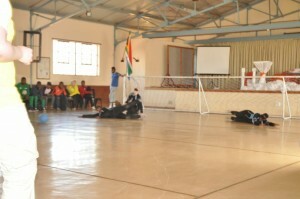 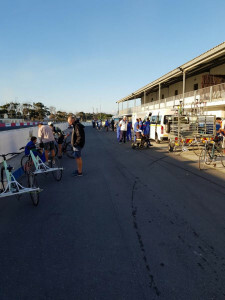 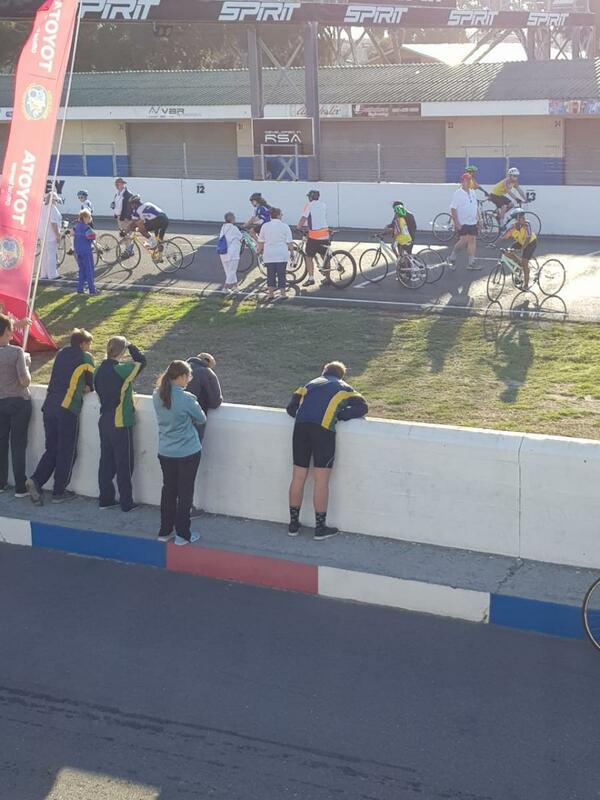 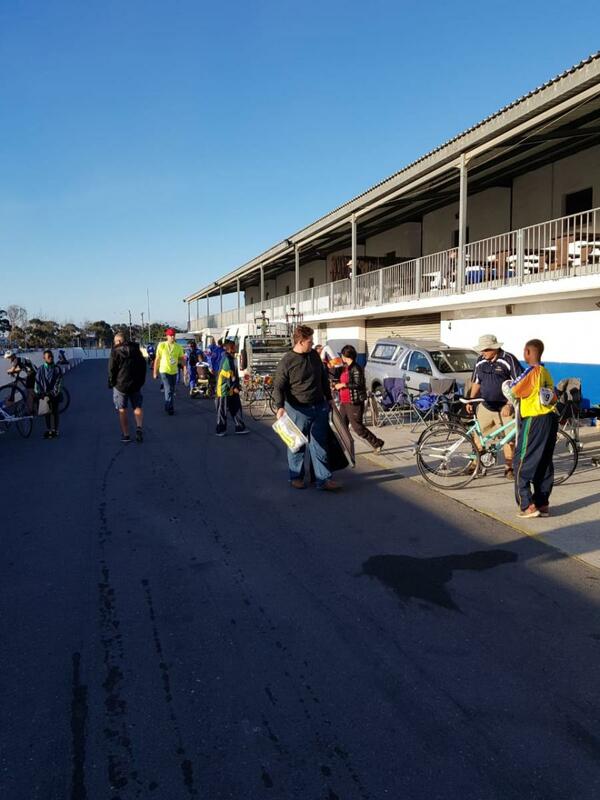 Para Athletics and Para Cycling trials were held in Bloemfontein on the 3rd November. 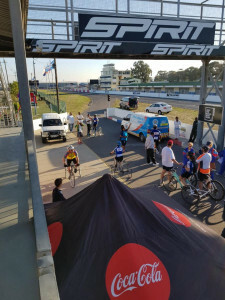 Day 1 has seen some excellent Cycling. No less 6 SA Records were broken. 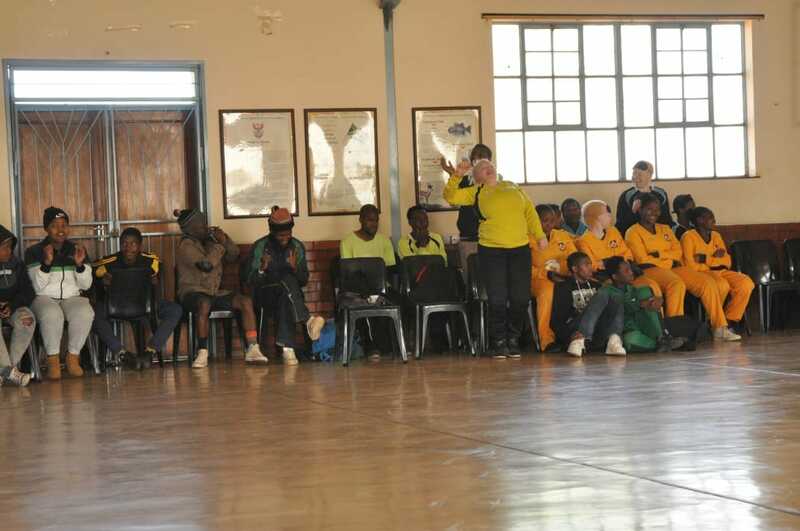 Jaedan Gouws (FS) broke the 800 and 1500m in the T2 U/18 class. 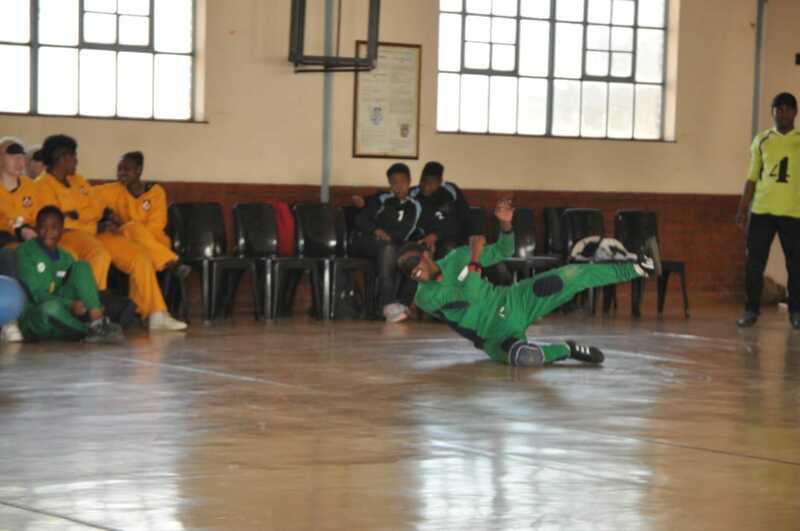 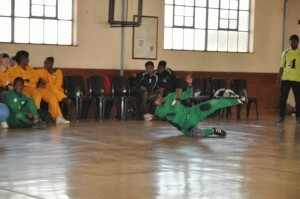 Neo Nkoane (FS) broke the 1500m T1 U/18 class. 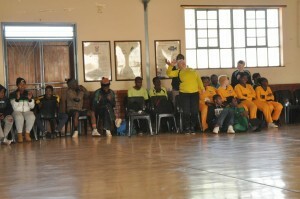 Mathew Brooks (WC) broke the 800m in the T2 U/20 class. 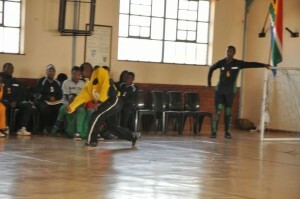 Vernon Treu (WC) 3000m C3 U/18. 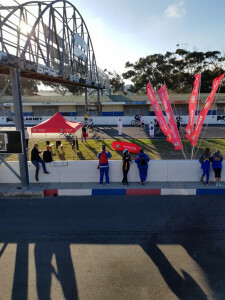 New comer Marlie Blom (WC) broke the 1500m T2 U/14 ladies class. 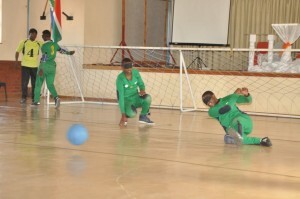 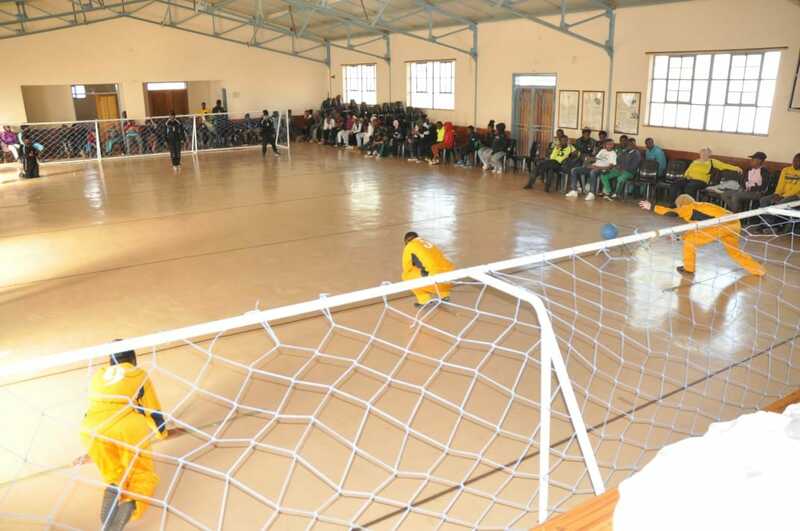 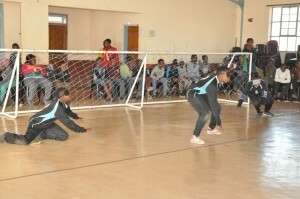 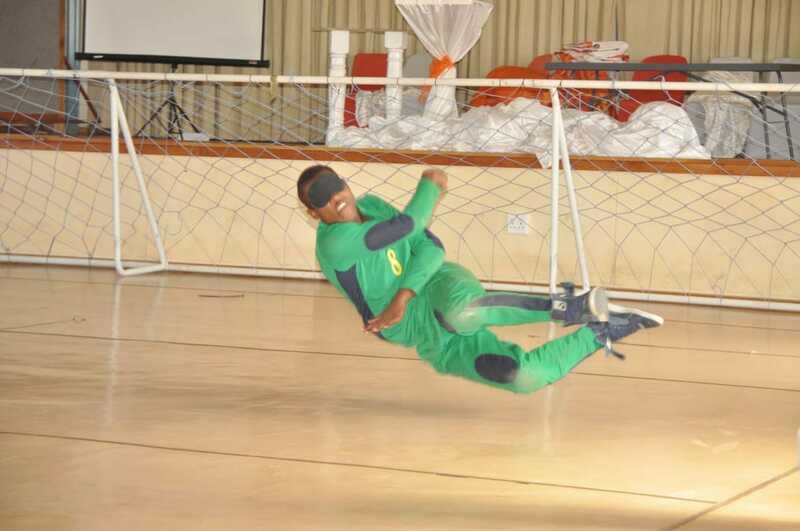 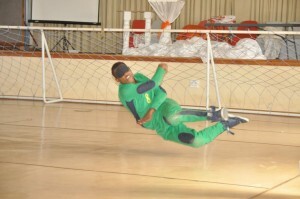 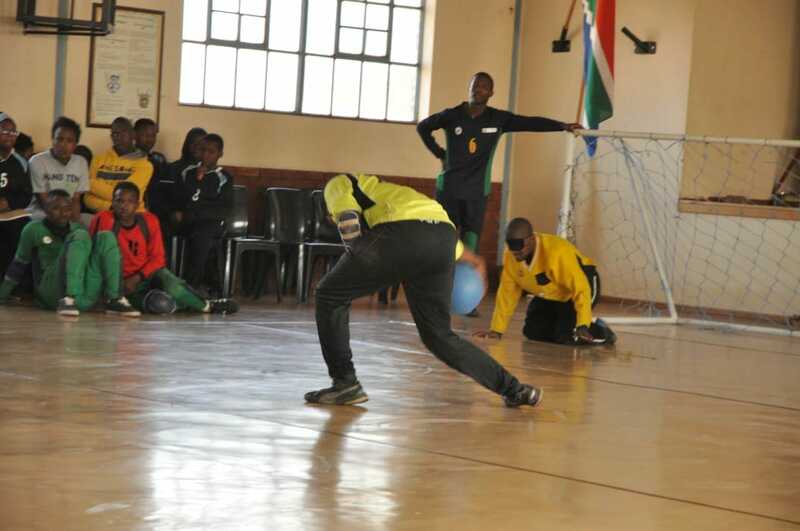 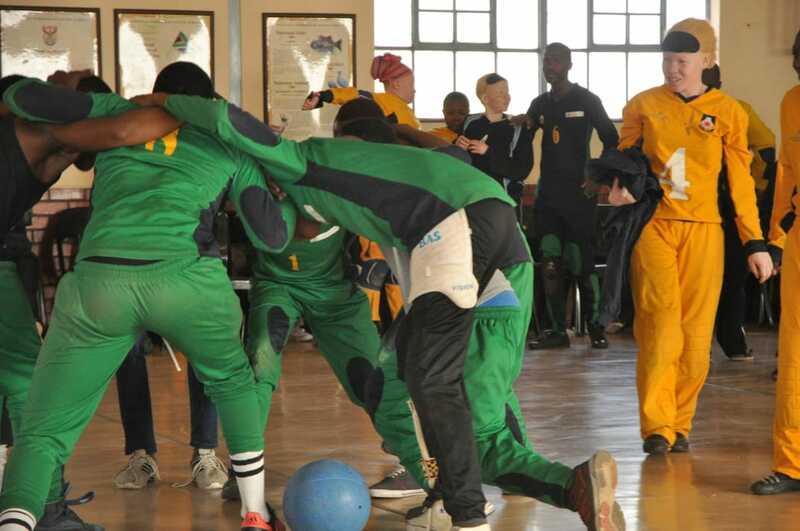 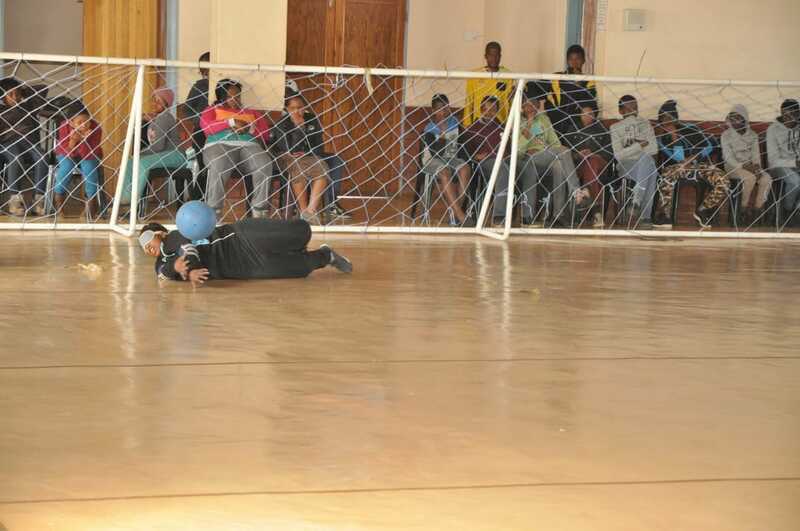 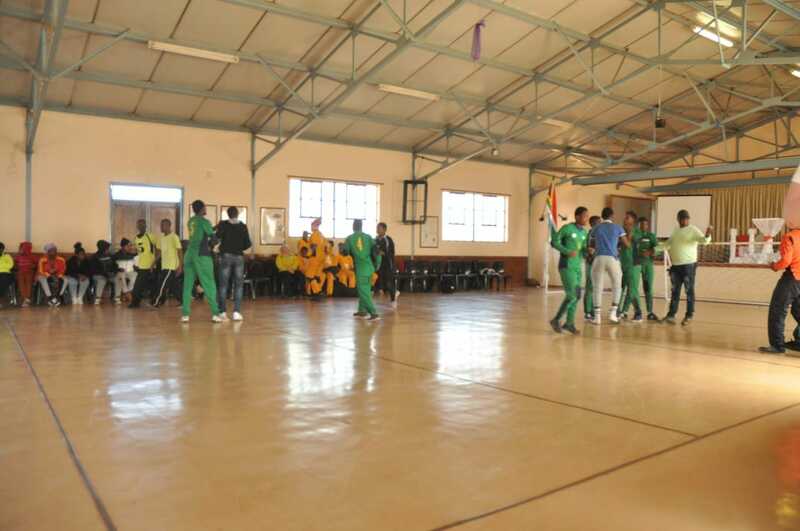 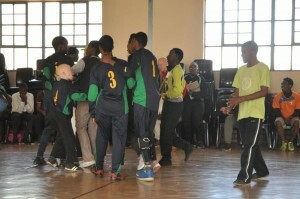 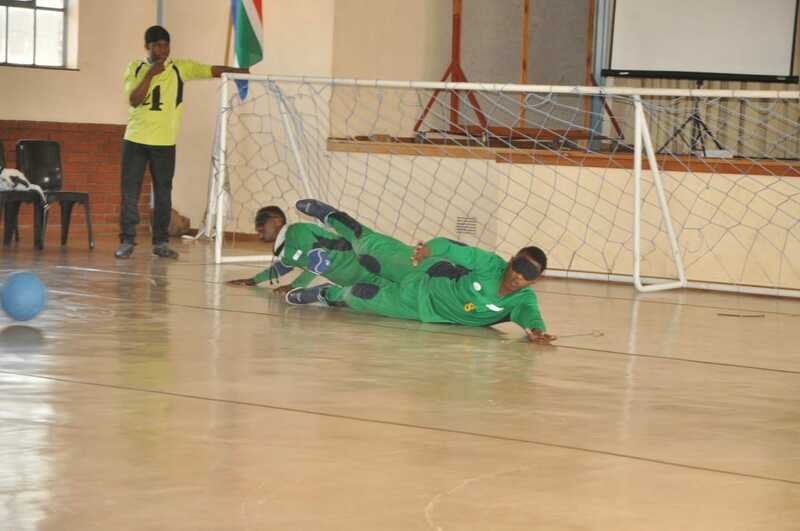 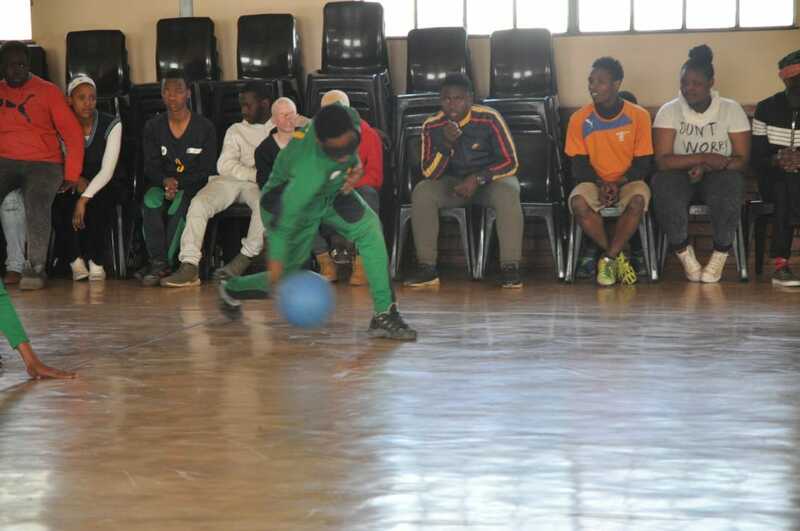 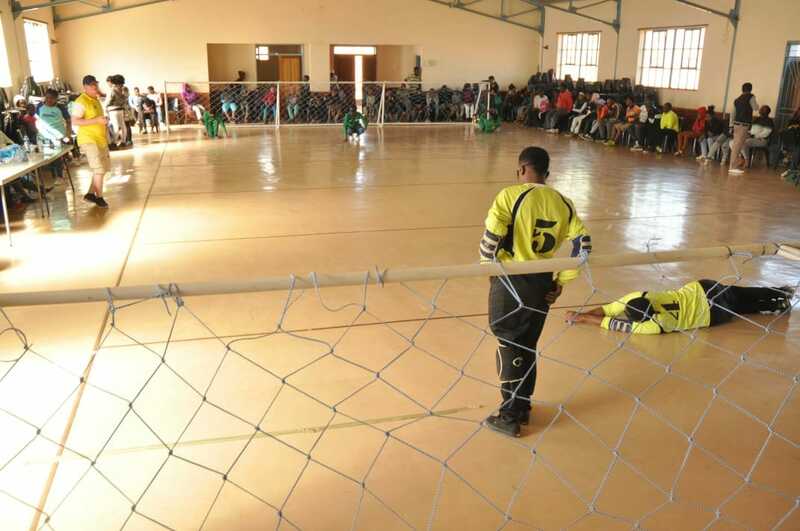 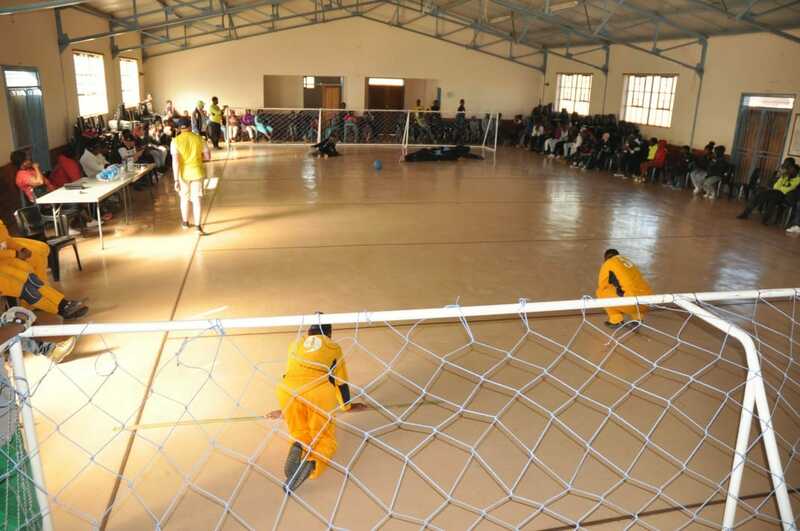 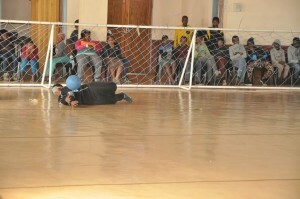 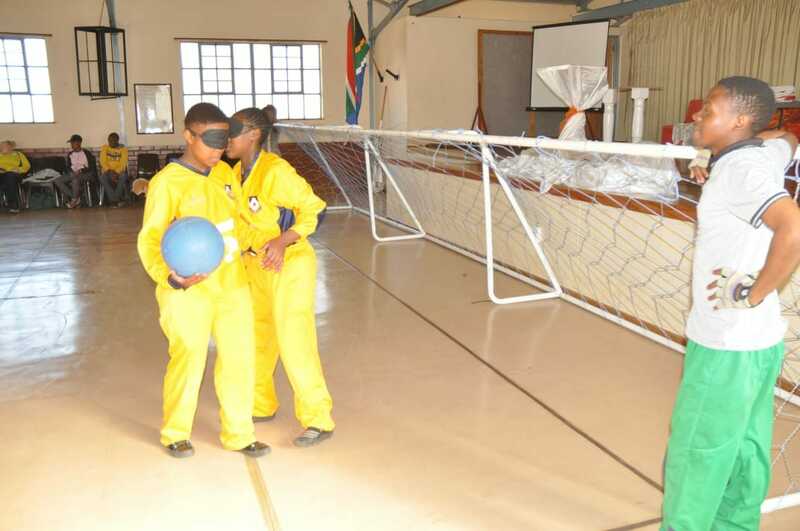 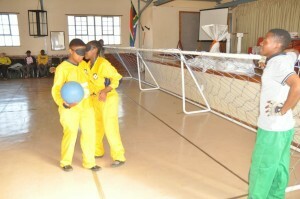 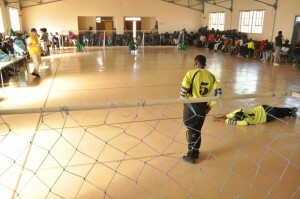 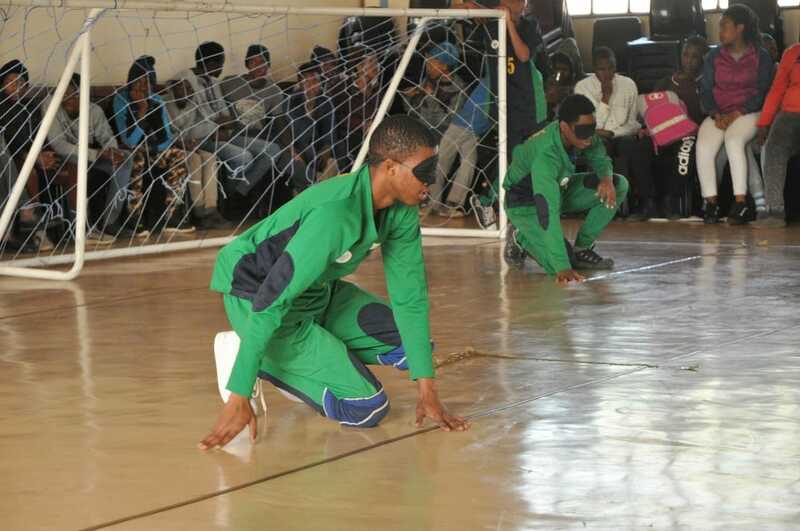 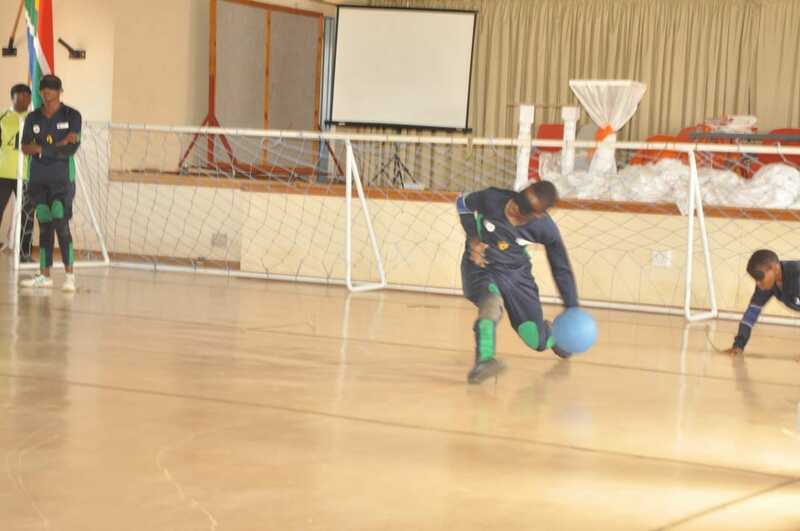 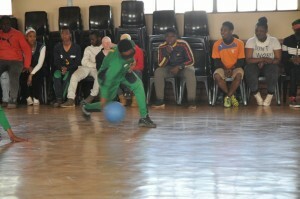 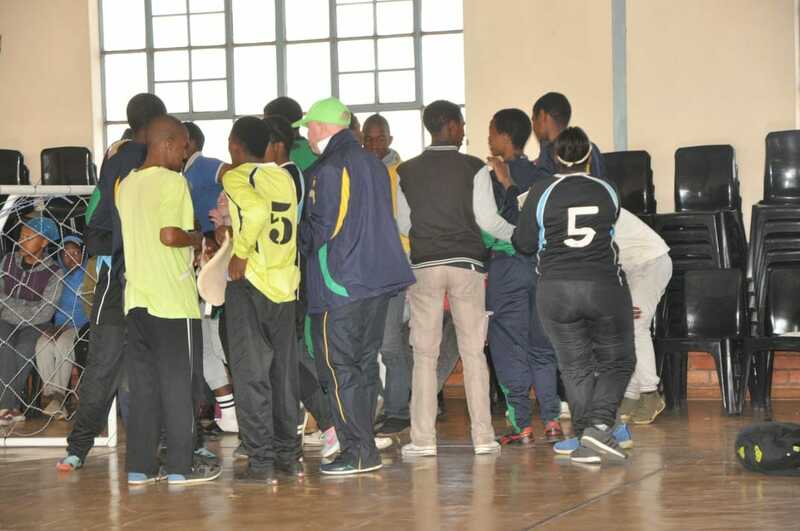 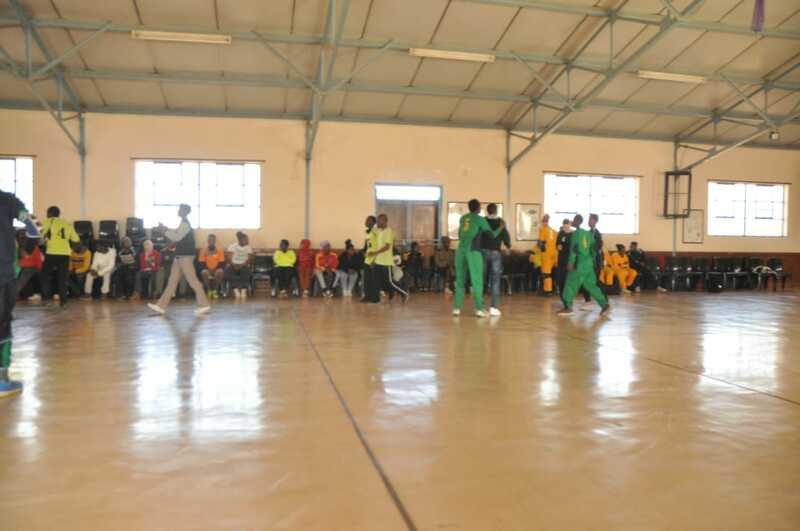 The Free State Sports Association for the Physically Disabled and Visually Impaired is hosting the national championships for the third time in Bloemfontein from 28 March to 3 April 2018. As many as 790 athletes, 350 coaches, managers, care givers and helpers will be involved to make this 5-day sporting event possible. 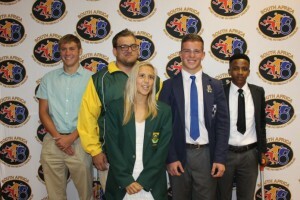 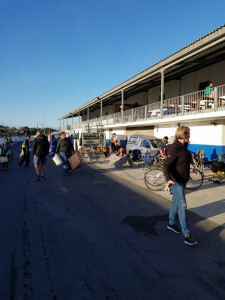 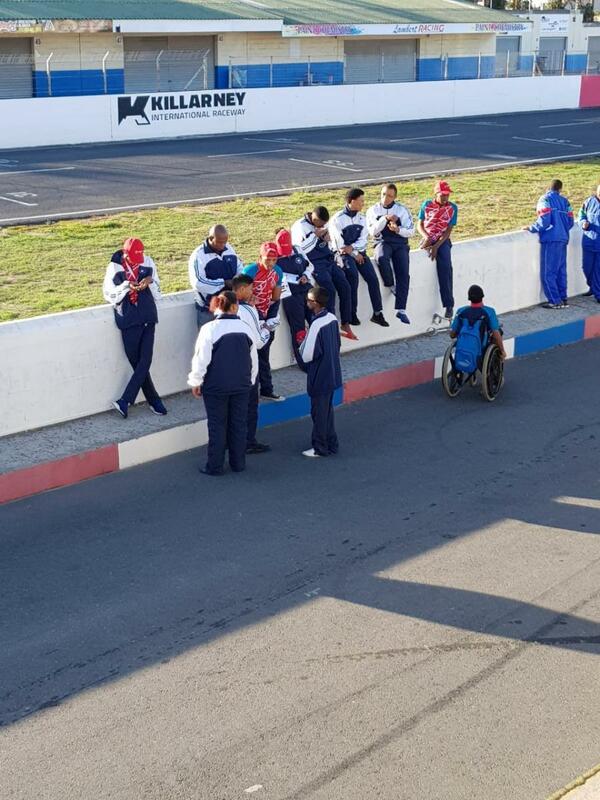 Bloemfontein will be packed with spectators from all over the country coming to support this prestigious event and encourage the very talented physically disabled and visually impaired athletes. According to Jan Wahl, chairperson of the FSSAPD, ‘’Spectators can expect an enjoyable and spectacular opening ceremony on the evening of 30 March. 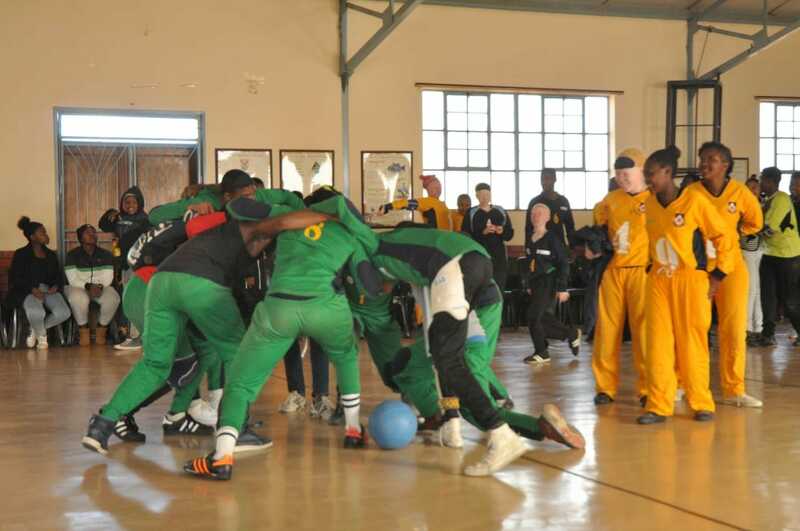 It will definitely be something not to be missed. 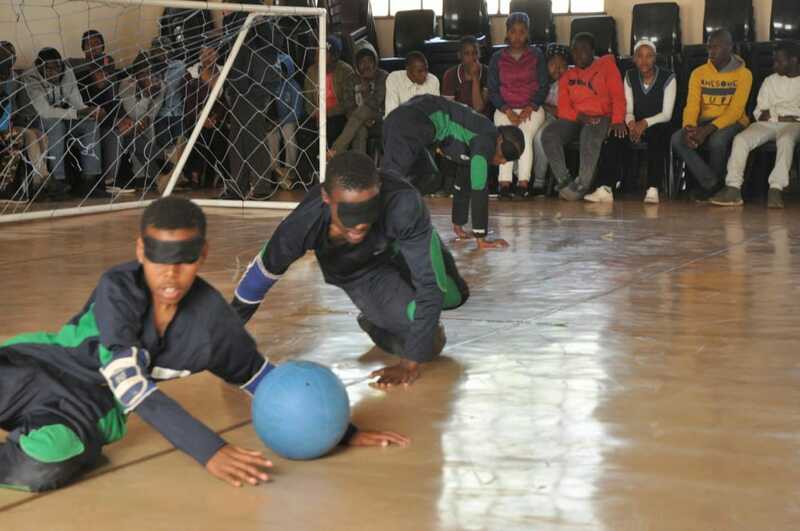 This year the FSSAPD will be presenting 7 sporting codes, para athletics, para cycling, boccia, judo for the blind, para powerlifting, goalball for the blind and CP football. 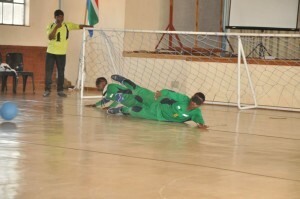 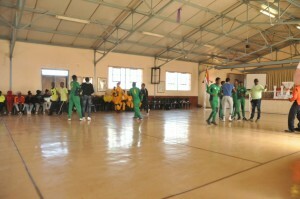 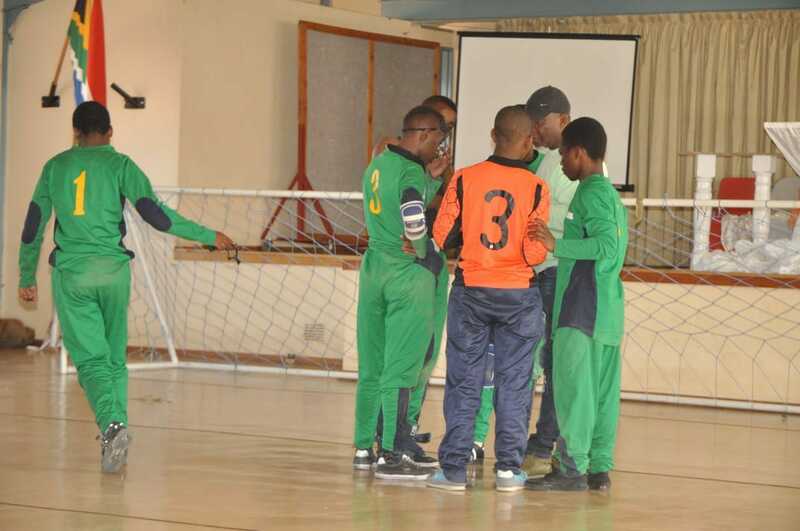 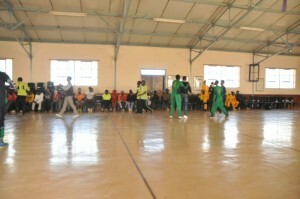 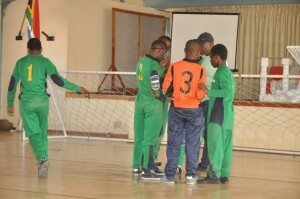 There will also be four international teams that will take part in the national championship, namely Kenya, Namibia, Mauritius and Botswana. 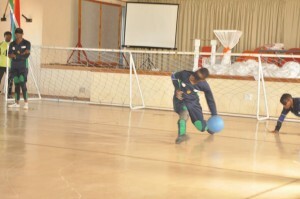 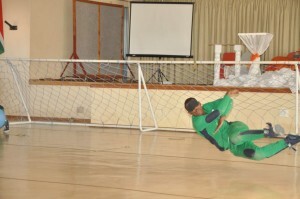 Bloemfontein can be ready for few action-packed days on the sporting field. Spectators will be left in awe of how incredible the disabled are and that nothing is holding them back to reach their dreams. 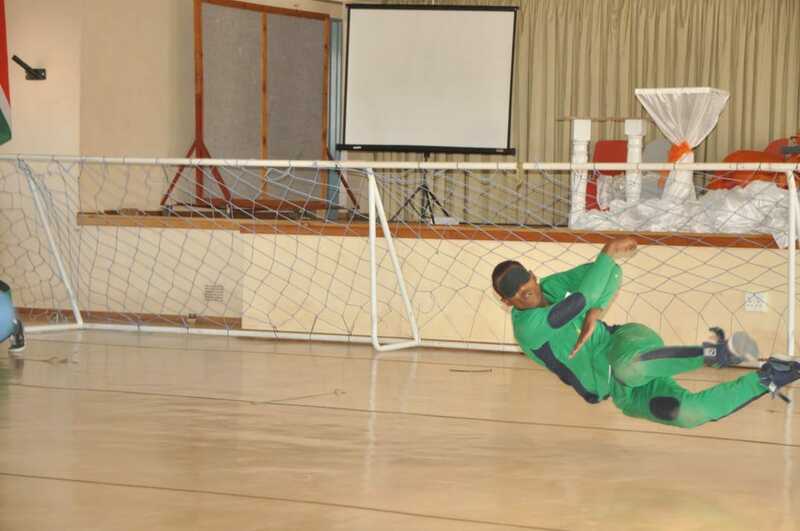 A special word of thanks to Bloemfontein Courant for this article.